Help individuals and nonprofit organizations to live and work in more sustainable ways. This 90-minutes long session can be delivered to groups at workplaces where the culture of wellbeing could be promoted. The ways of working and conducting our personal lives contribute to our feeling of being overworked and overwhelmed. This is all too common in the nonprofit sector and requires a fundamental culture shift toward supporting more sustainable ways of work and an attention to self-care. This session is based on the book, The Happy Healthy Nonprofit: Strategies for Impact without Burnout. Facilitating this session does not require any special certification. As long as you understand the exercise you plan to do and have some basic facilitation skills in place,you should be fine. However, given this exercise may bring up concerns about your organization’s culture that might be difficult to navigate, you might want to bring in an outside facilitator. 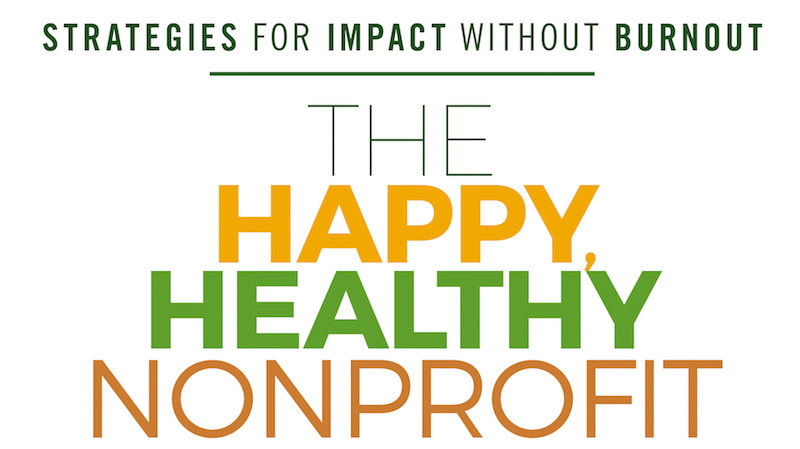 I am the author of the Happy Healthy Nonprofit: Strategies for Impact without Burnout and this session is based on a facilitation exercise that I used with nonprofits at staff retreats. 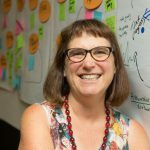 I have worked in the nonprofit sector and dedicated my career to answering these question: How can nonprofits leverage online technology and networks for social change? I’m not just a techie or digital marketer, but I also focused on organizational culture change and well-being and how these contribute to effective social change strategies. My passion is teaching and facilitation. I’ve been an adjunct professor, teaching graduate courses and guest instructor. I’m a Master Trainer and have trained thousands of nonprofits on all continents of the world. I’ve also facilitated professional development learning programs for staff of foundations and nonprofits.